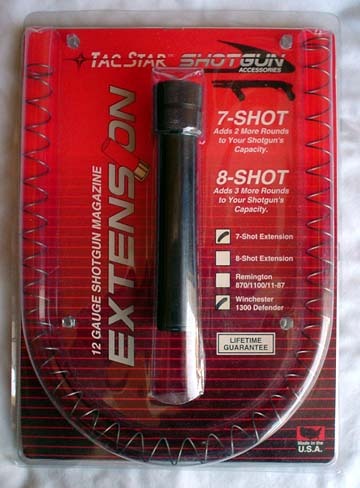 We no longer sell USA, or National Brand magazines, our customers deserve better. 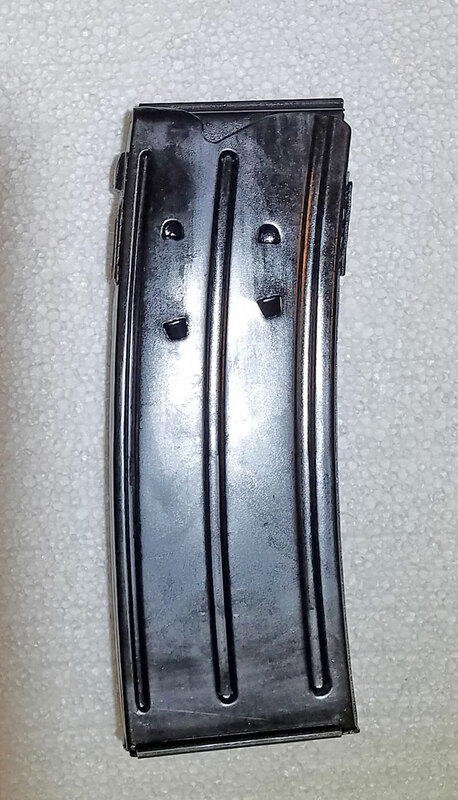 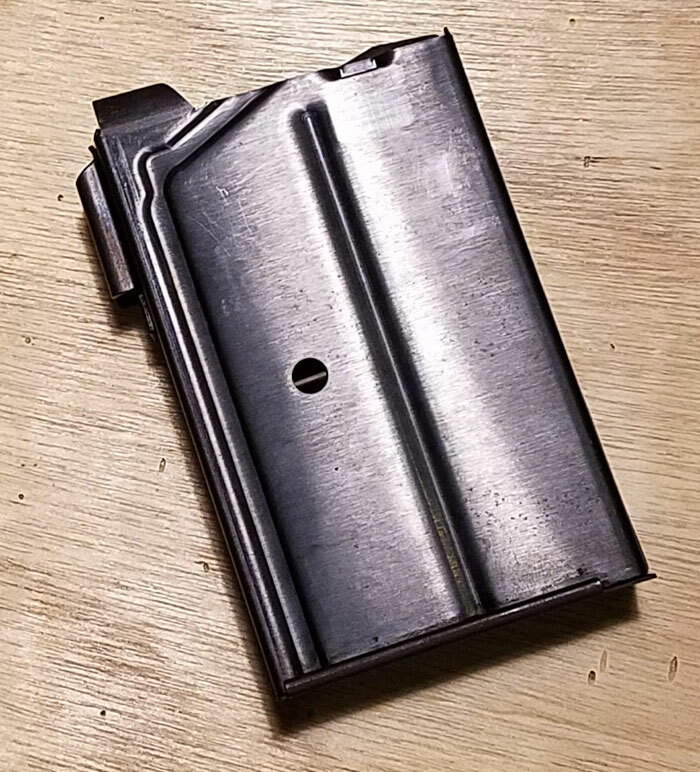 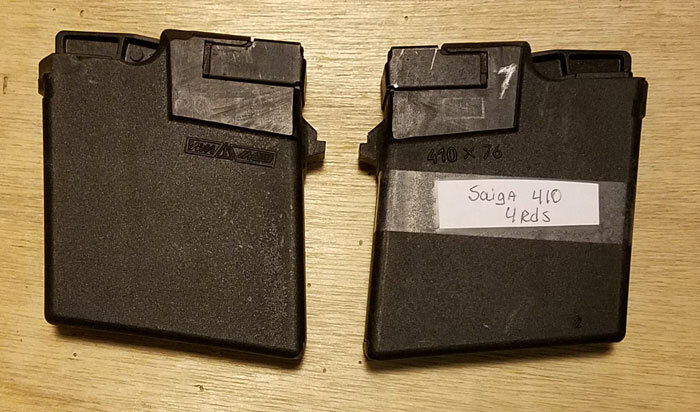 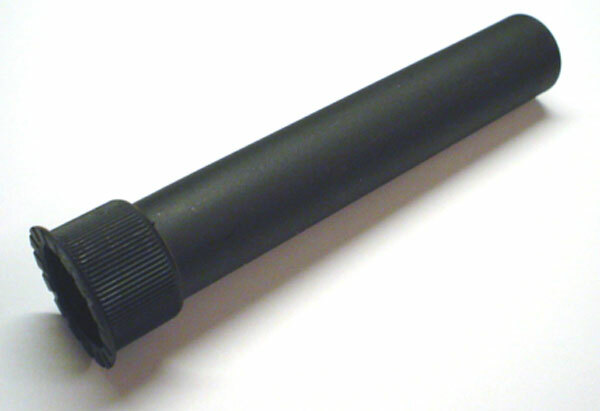 We specialize in Original manufacturer or Quality after market magazines..
No Magazines sold outside of the United States too many problems with Customs..
MARLIN M-55 / 50 / 512 12 GA, 2 3/4" AND 3"
MOSSBERG 12 GA M-195, 2 3/4 "
STEVENS M-18 / 58 410 GA, CUT OUT LATCH OLD STYLE. 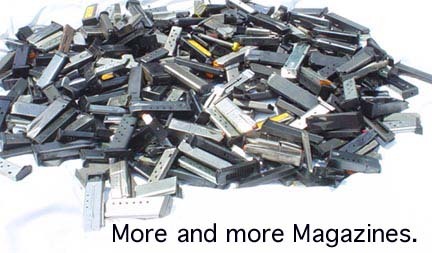 Used magazines sold as is. 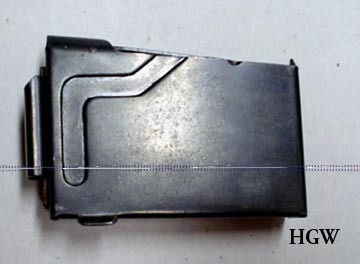 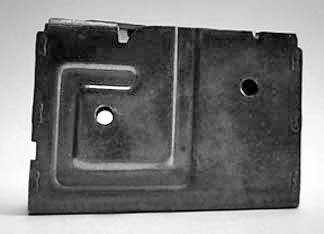 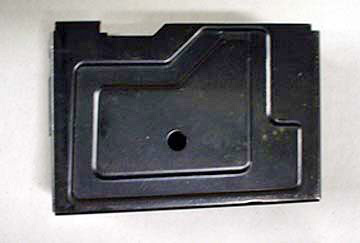 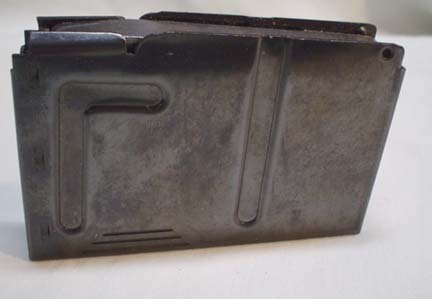 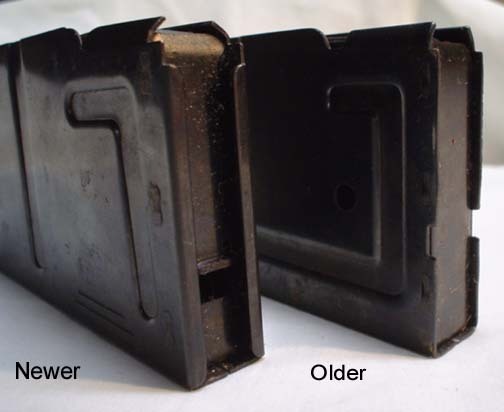 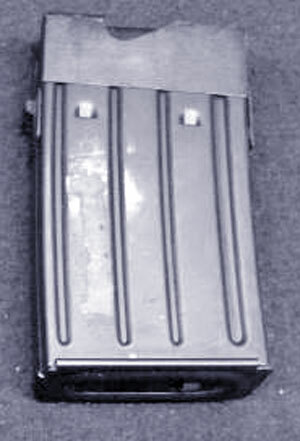 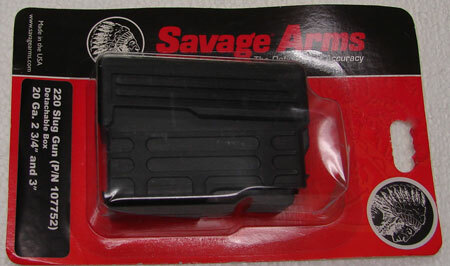 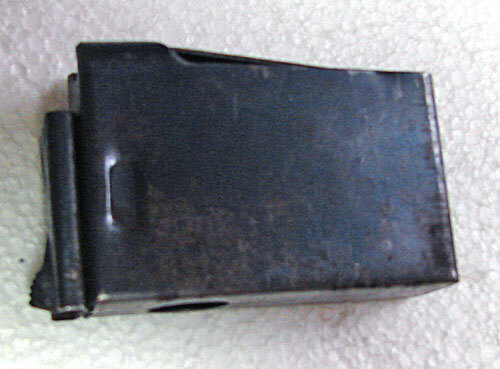 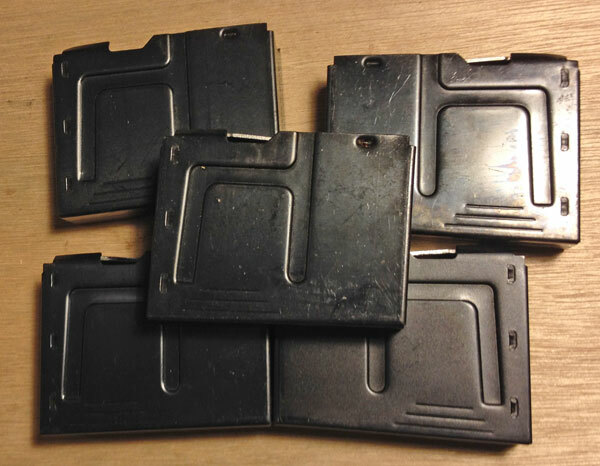 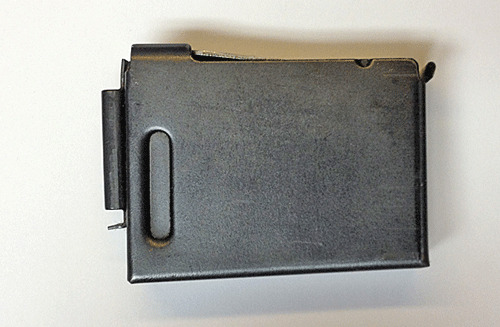 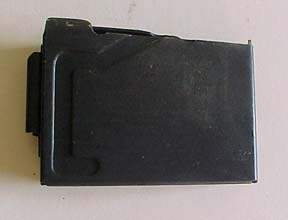 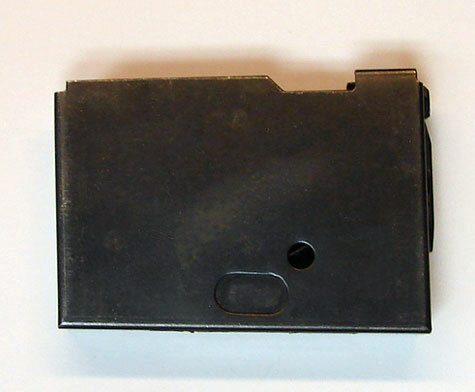 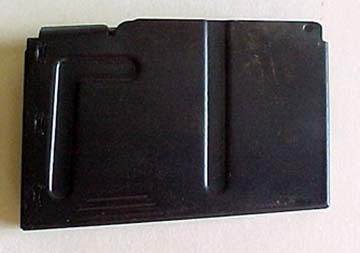 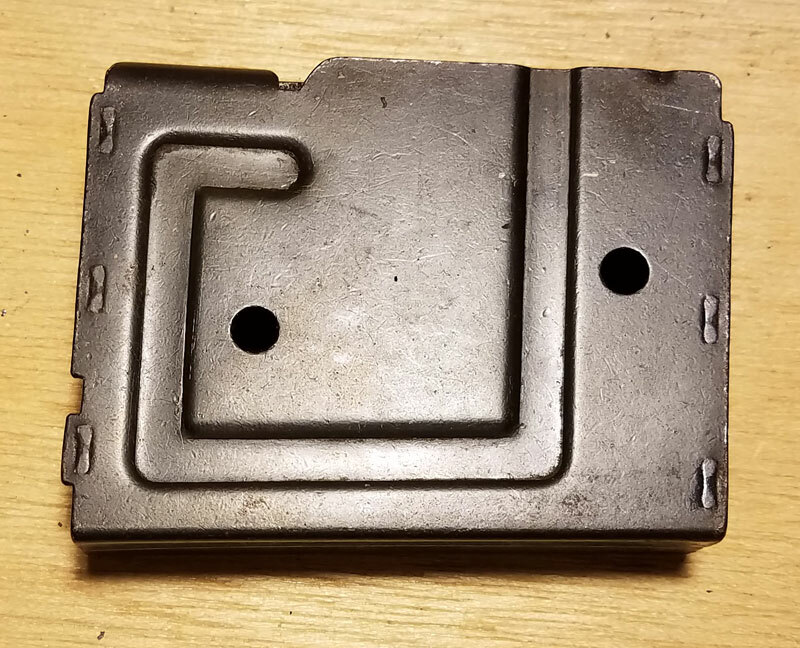 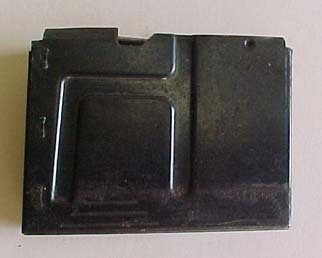 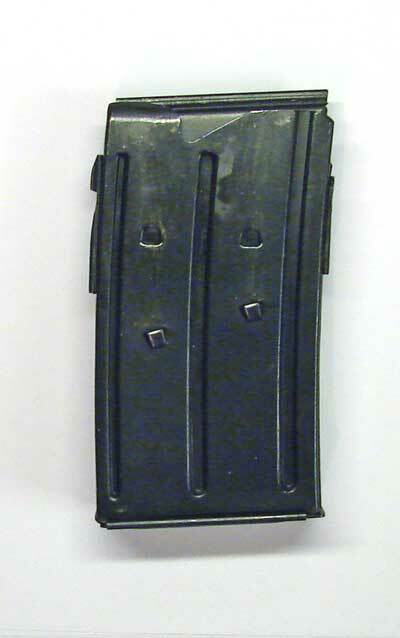 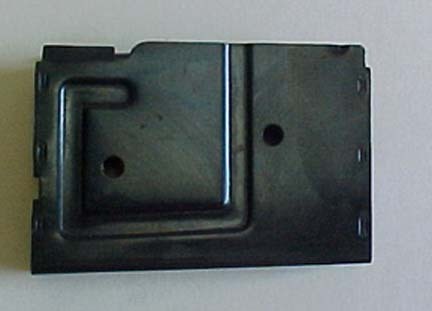 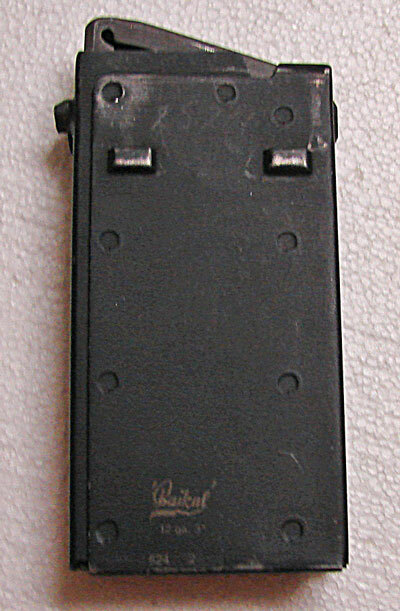 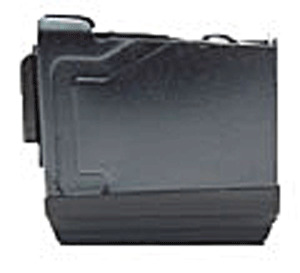 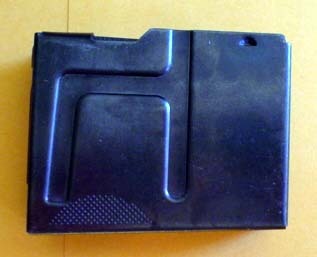 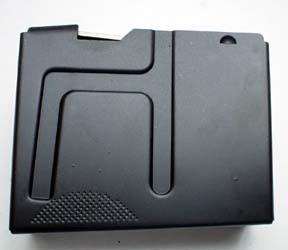 New magazine hold manufacturers warranty.